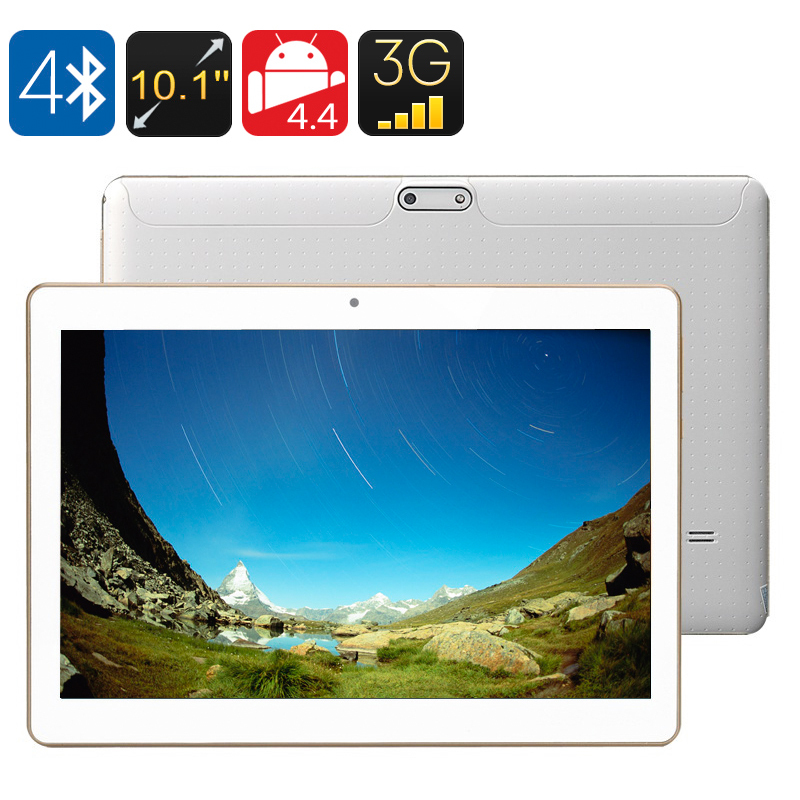 Successfully Added 3G Android Tablet - 10.1 Inch IPS Screen, Android 4.4, 1GB RAM + 16GB ROM, Bluetooth 4.0, OTG to your Shopping Cart. The Android tablet PC comes with a 12 months warranty. Brought to you by the leader in electronic devices as well as wholesale Tablet computers.. Very fast delivery I myust say, didn't expect.Good packaging. can't say much for use and funktion but the person using it didn't have any complains, . Cool item and functionality! Seller the best!A++++Recommend it to all buyers!